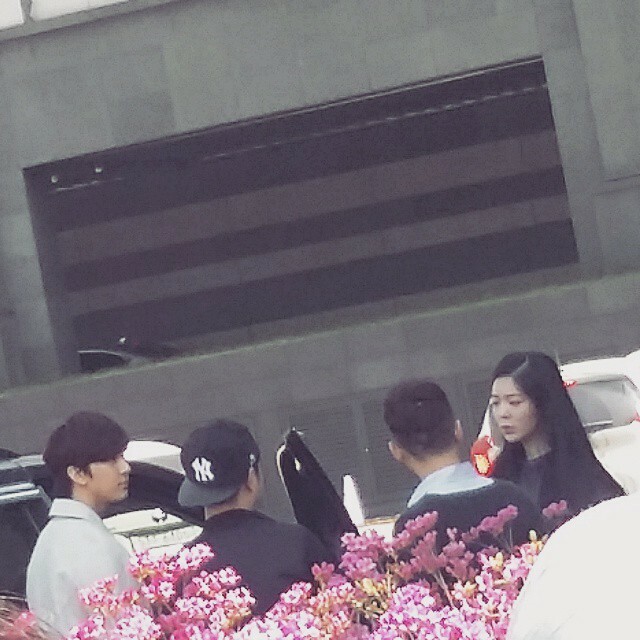 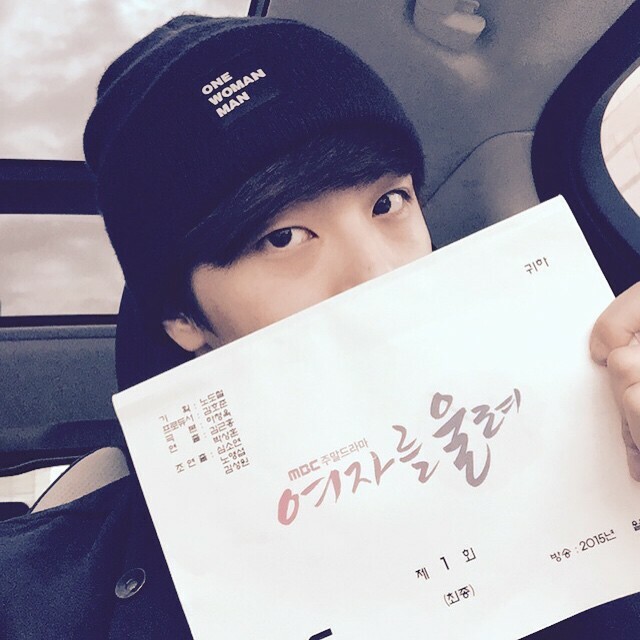 Cheondung was spotted at Ilsan around noon for lunch today. 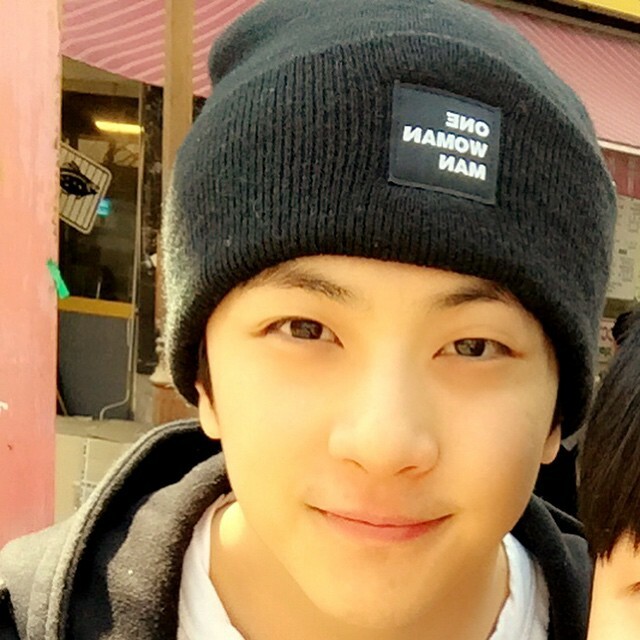 The person who posted the photo said that Cheondung was there behind him while he was eating. 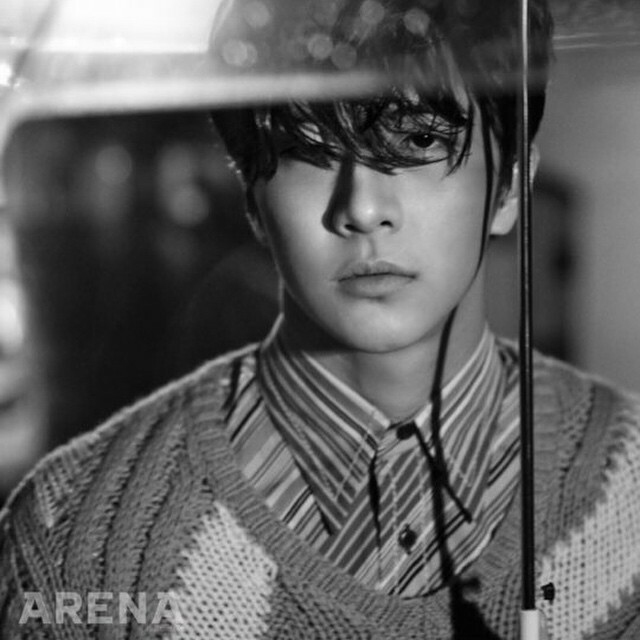 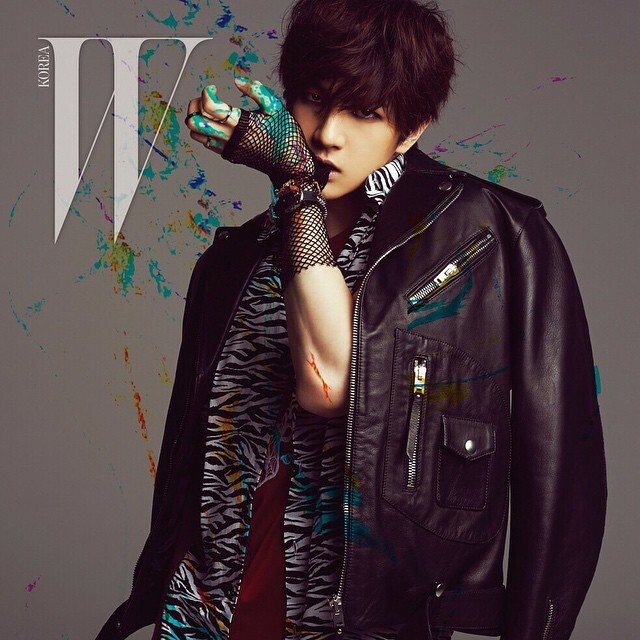 He also said that Cheondung was handsome and had good manners.